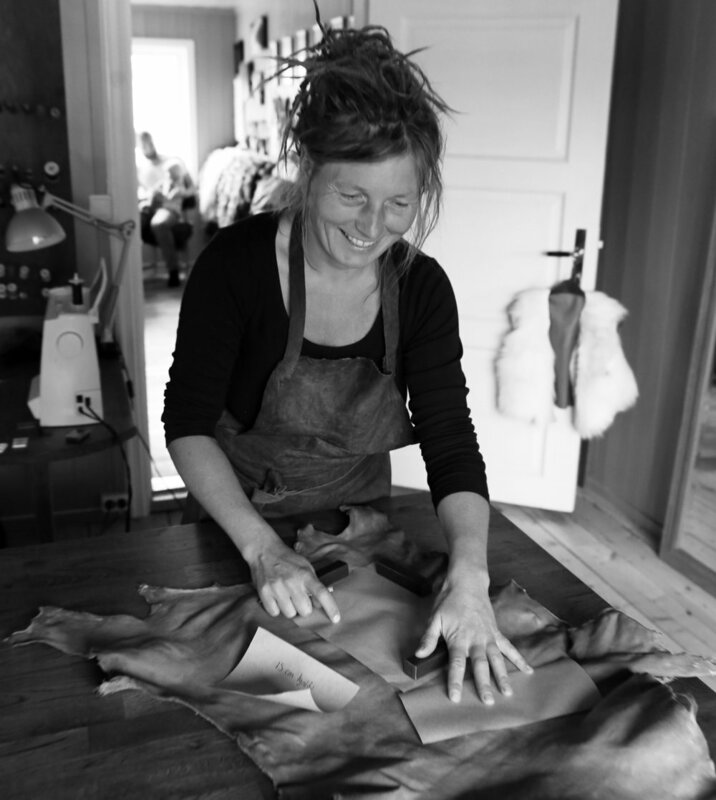 Jutulskinn makes unique leather clothes and items for special occasions and for everyday use, based on our own design and the customer’s measurements and wishes. We can take your sewing request and make a personal product for you. All our products are made of naturally tanned leather made by Jutulskinn.